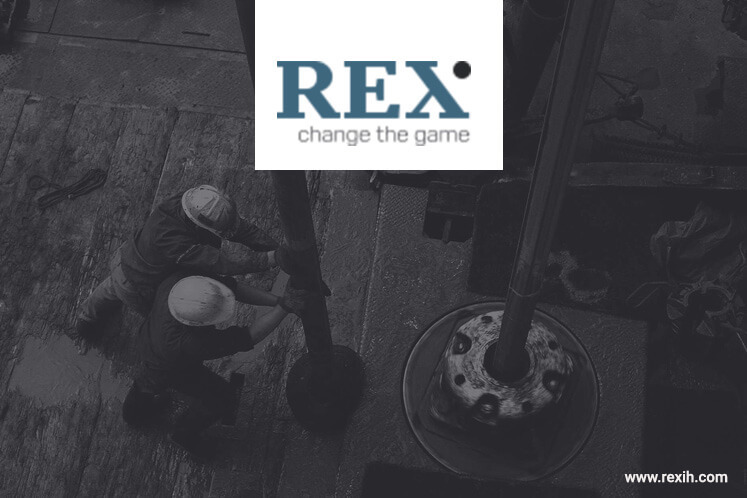 SINGAPORE (April 17): Rex International Holding has mapped out areas under its North Sea licences off Norway for development using its virtual drilling technology. Development feasibility studies are being carried out on the Edvard Grieg South (Rolvsnes) (EGS) discovery under licence PL338C, which is independently valued to have up to 77.9 million barrels of oil and up to 78.7 billion standard cubic feet of natural gas. Rex’s 87.84% subsidiary Lime Petroleum Norway AS holds a 30% stake in the licence. The group expects test production from EGS to start in 2019. Lime Norway also holds a 20% interest in licence PL815, where the undrilled Goddo prospect is believed to be a geological continuation of the EGS discovery, as well as a 30% stake in licence PL818 comprising the Orkja prospect located within easy tie-back distance to the Ivar Aasen field. Year to date, shares of Rex are down 45.2% to 6.3 Singapore cents.